Green tea is rapidly becoming a hot favorite among people world over for its multitude of health benefits. But there is a lot more you can do than brewing it in a cup to reap the beauty benefits that green tea offers. From scrubs to masks it can be used in so many amazing ways to get luminous hair and skin every day. 1. 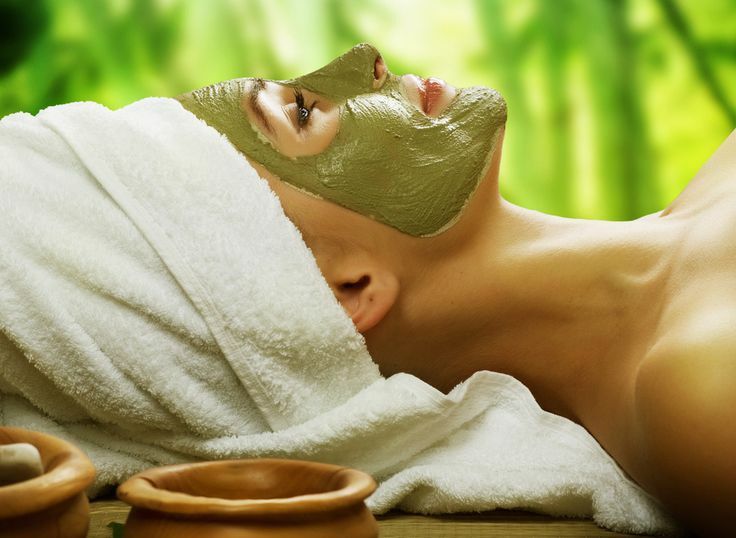 Green tea face mask: Green tea is full of antioxidants which help flush out the toxins to reveal clear and glowing skin. It also helps to even out the complexion and prevent dark spots, wrinkles and fine lines from appearing. Just like you feel energized after drinking a cup of green tea, your skin too feels refreshed after an application. To prepare a face mask, break open a green tea bag or take loose green tea leaves and crush them into a powdered form. Add some honey and yogurt to the mixture. Alternatively you can also add egg whites. Yogurt helps treat premature aging while egg white helps treat blemishes and acne. Mix it thoroughly and apply the paste all over your face except the eye area and leave it on for 20-30 minutes. Rinse it off with cool water and pat your skin dry for happier and healthier skin. 2. Green tea body scrub: Exfoliation is extremely important to remove the dead skin cells and make way for the softer skin underneath. 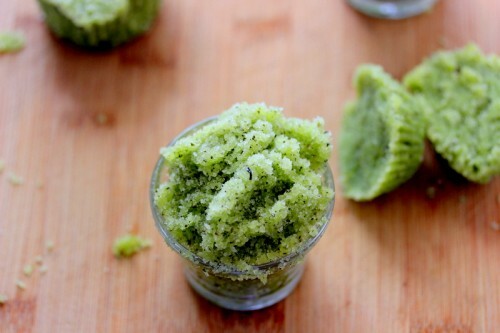 A homemade green tea scrub is a great option for those with sensitive skin (it works well on other skin types too). Take a mixture of powdered green tea and some dried green tea leaves. Combine it with a mixture of semi granulated sugar and coconut oil. Stir all the ingredients together and store it in an airtight container. Take it with you the next time you step into the shower and scrub it on thoroughly. Step out with more supple and moist skin. Use it regularly to see long term effects. 3. Facial steam: With all the pollution, chemicals and products that our skin is subjected to, our pores tend to get clogged up and can make the skin look dull and lifeless. This is why salons use the steaming method to open up the pores and plump the skin. An even better way to do this is to treat your skin to a green tea steam facial. And you can even do this from the comfort of your own home. Boil water in a pot and add some green tea leaves. You can even add some essential oils like tea tree oil to enhance the effect. Once the tea leaves have steeped in the water and it is properly infused, take the pot off the heat, lean over it and cover yourself with a towel to prevent the steam from escaping. Allow the steam to spread all over your face. This will help improve the blood circulation as well as eliminate the toxins from deep inside your pores. 4. 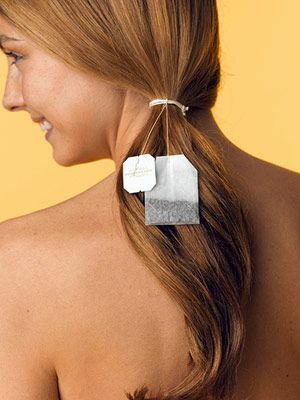 Hair strengthening treatment: Yes it’s true, even your hair can benefit from green tea. Rinsing your hair with green tea is known to strengthen it from the roots, protect it from damage due to pollution and even make it soft and shiny. All you need to do is steep 3 or 4 bags of green tea is approximately 1 liter of boiling water for an hour. Once the water has cooled down, use it as a final rinse after your regular shampoo and conditioner routine. Following this method regularly also helps reduce dandruff and itchiness of the scalp. ← Which one of these is for you – Pencil, liquid or gel eyeliner? Great post ! I never though green tea scrub even existed. Thanks! Try it out and see how it works!